VISION 2020 USA Urges US Surgeon General to Issue Call to Action for 2020. Coalition Drafts Letter to Jerome M. Adams M.D., U.S. Surgeon General, to Help Lead the Charge to Improving Vision Programmes, Access to Care, and More. 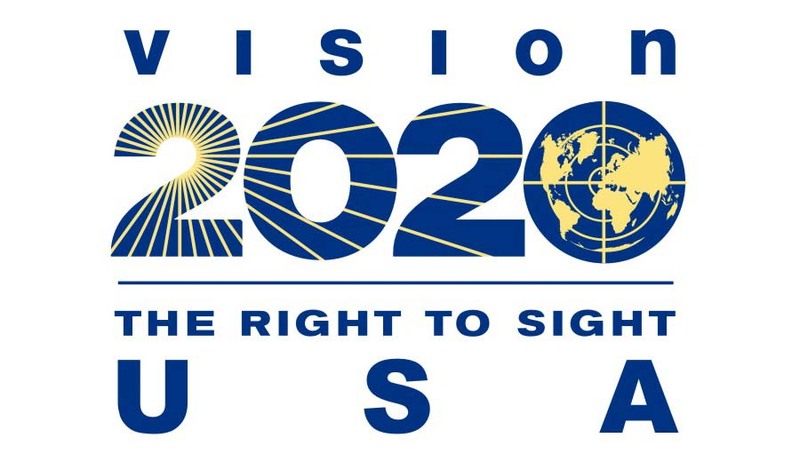 Vision 2020/USA, along with allied organizations dedicated to improving vision and eye health in the United States, have formally asked U.S. Surgeon General Jerome M. Adams to initiate a “Call to Action” to mark the year 2020. 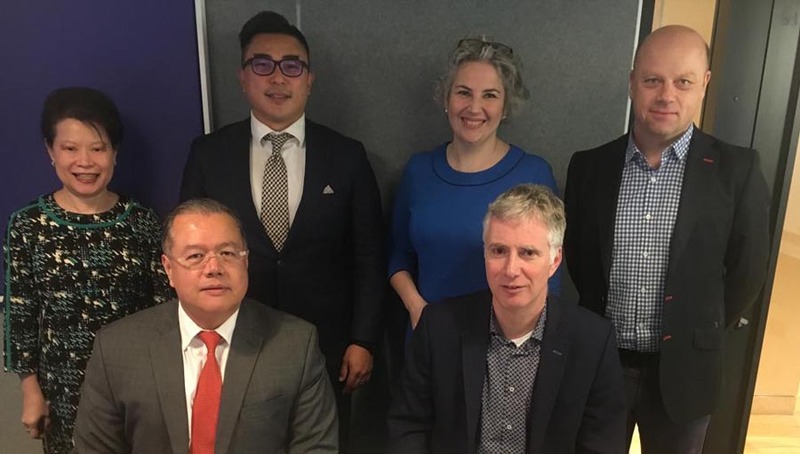 A formal request was signed on by 27 national leading organizations – each a member of Vision 2020/USA – and was delivered on Jan. 18th, 2019. 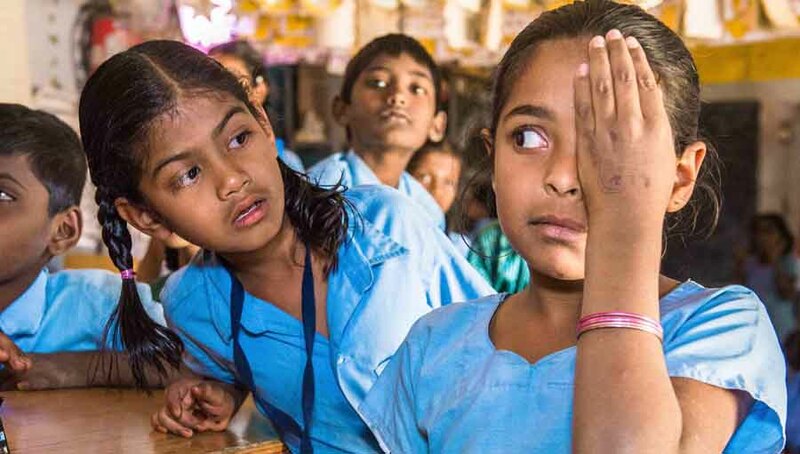 In 2016, the National Academies of Sciences, Engineering, and Medicine (NASEM) issued the report “Making Eye Health a Population Health Imperative: Vision for Tomorrow,” providing amulti-stakeholder analysis of issues related to vision from a public health perspective, along with detailed recommendations for significantly improving eye health in the United States. A key recommendation is for a Call to Action report to be produced by the Secretary of the U.S. Department of Health and Human Services(HHS) through the Office of the Surgeon General to motivate nationwide action addressing the increasing burden of vision impairment across the lifespan of people in the United States. Surgeon General Calls to Action are science-based summary documents intended to stimulate action nationwide to solve an urgent public health problem, typically across multiple sectors. 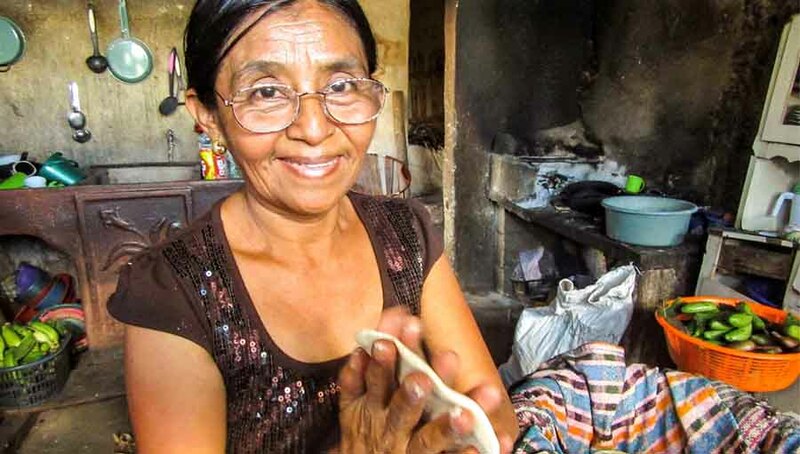 This Call to Action would be used to increase public awareness, improve surveillance, clarify the disability and financial cost from vision loss, help standardize public health and clinical practice, and, ultimately, ensure that all people enjoy the lifelong benefits of healthy eyes and clear sight. Groups signing onto the letter include American Academy of Ophthalmology, American Academy of Optometry, American Optometric Association, The Association for Research in Vision and Ophthalmology, Brien Holden Vision Institute, Casey Eye Institute, Dana Center for Preventive Ophthalmology, Dean McGee Eye Institute, Eye Bank Association of America, Himalayan Cataract Project, Hellen Keller International, Illinois College of Optometry, International Agency for the Prevention of Blindness- North America Region, International Eye Foundation, Lighthouse Guild, Lions Clubs International, National Alliance for Eye and Vision Research, Orbis International, Prevent Blindness, SEE International, SEVA Foundation, University of Utah- John A. Moran Eye Center, University of Rochester Medical Center, Vision Impact Institute, and Volunteer Optometric Services to Humanity International. You can download the letter from VISION 2020/USA, below. 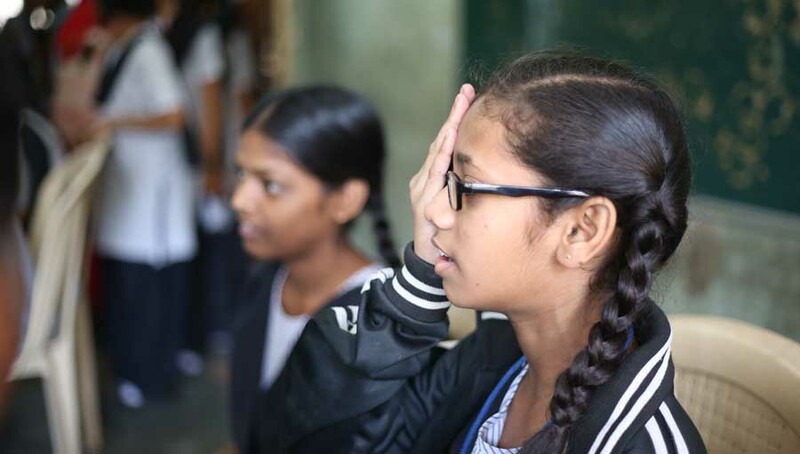 For more information on vision advocacy, education and public health efforts, contact The International Agency for Prevention of Blindness (IAPB) at communications@iapb.org or visit www.iapb.org.